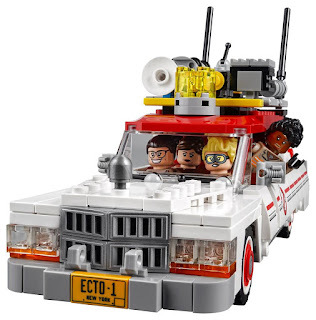 Your first look at the official images of LEGO Ghostbusters Ecto-1 and 2 coming this summer! 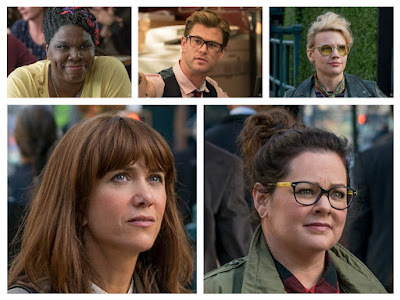 That collective squeal you may have heard Friday morning came from Ghostbusters fans rejoicing the official announcement of LEGO toys based on the upcoming film starring Kristen Wiig, Melissa McCarthy, Leslie Jones, Kate McKinnon, and Chris Hemsworth. Director Paul Feig could barely contain himself on Twitter. It's been a great week of Ghostbusters news with new movie images and a revamp of the Ghostbusters.com site. 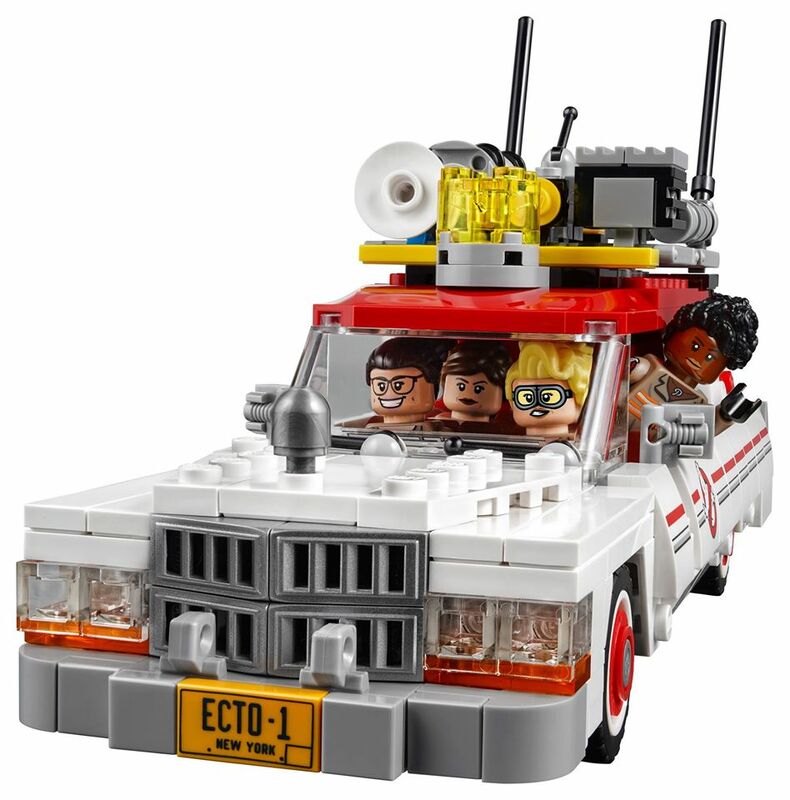 The LEGO toys are as adorable as you'd expect including Ecto-1, Hemsworth's Kevin character on a motorcycle and a first look at one of the movie's monsters. You know you've made it when your movie/show/cartoon has an official LEGO set. And these figures capture plenty of the character's personalities and uniform details. The Ecto-1 in particular is pretty dynamic and fits the ladies perfectly. Kevin is on his own. Ghostbusters arrives in theaters on July 25, 2016 and produced by Ivan Reitman and Amy Pascal. Also stars Sigourney Weaver, Bill Murray, Michael Kenneth Williams, Cecily Strong, Annie Potts, Ernie Hudson, and Andy Garcia.